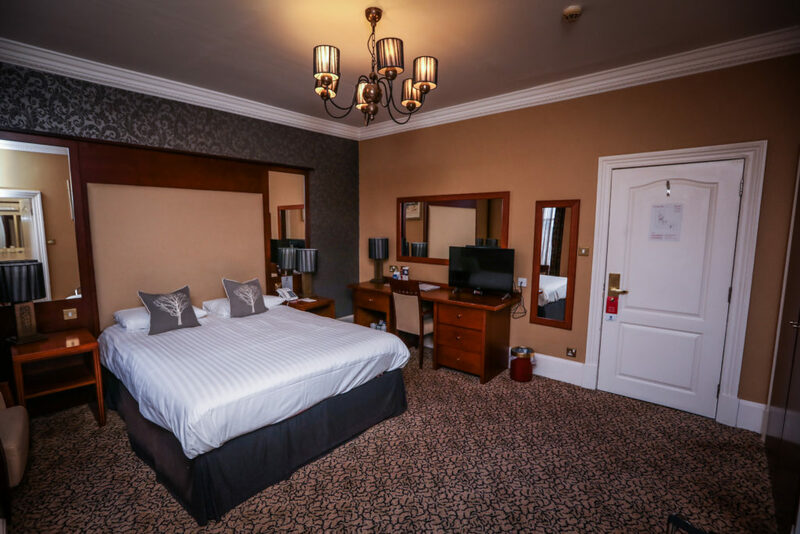 The Best Western Queen’s Hotel is situated in the bustling West End of Dundee, making it the perfect choice of accommodation for enjoying the City of Discovery. The hotel’s friendly team extend a warm welcome to tourists and visitors from far and wide, guaranteeing the very best in Scottish hospitality. 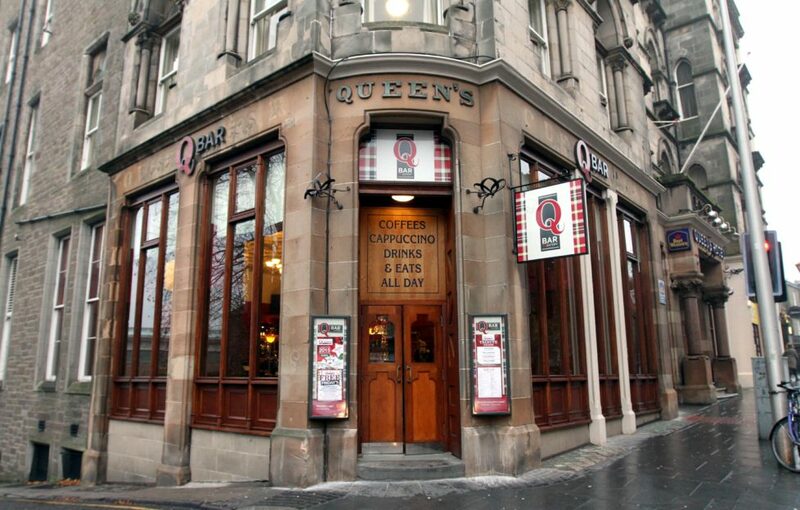 Queen’s Hotel enjoys an enviable past and has played a significant role in Dundee’s history. With a wonderfully rich Victorian heritage, its famous guests include the likes of Winston Churchill and Frank Sinatra. 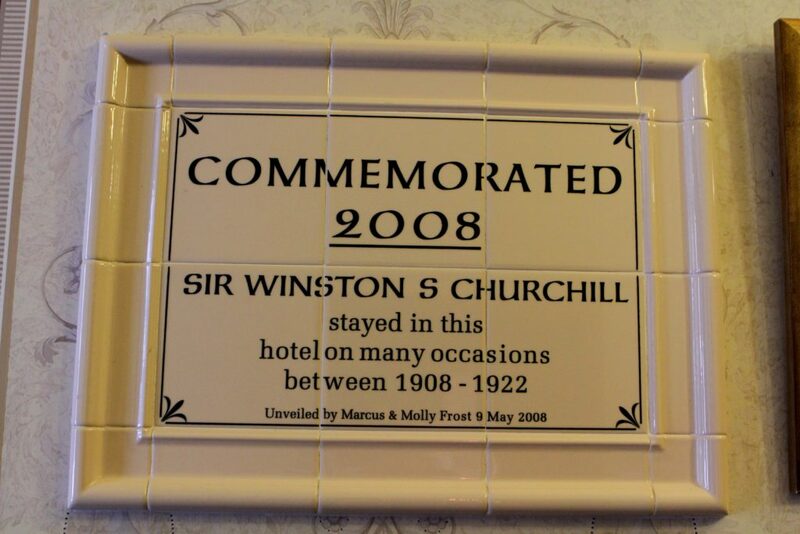 The Churchill plaque at the Queen’s Hotel (Photo: DCT Media). 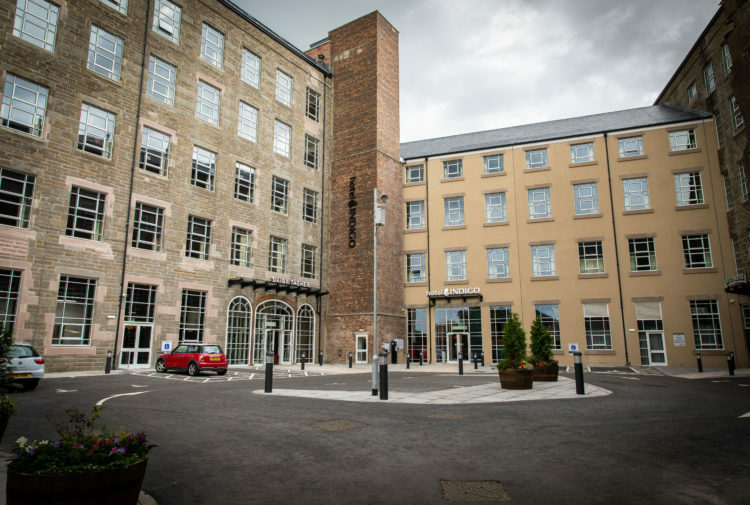 As well as being just a short walk from the shops, restaurants and theatres, Queen’s Hotel is also perfectly located for business travellers and conference delegates. 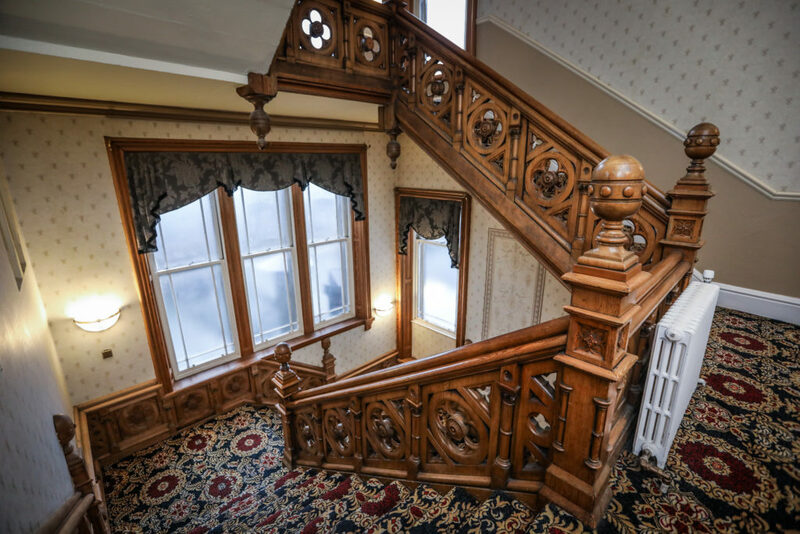 The hotel’s oak spiral staircase with traditional carpeting (Photo: DCT Media). 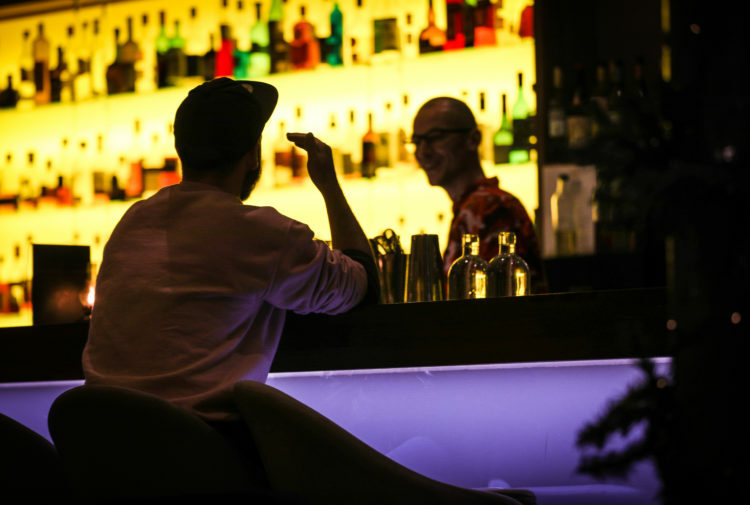 The hotel’s vibrant and cosy Q-Bar is a contemporary Scottish eatery, with a diverse selection of snacks, hearty meals and sweet treats. Food is served in the bar from 12 noon to 8:30pm, Monday to Saturday. Check out the current food menu here. 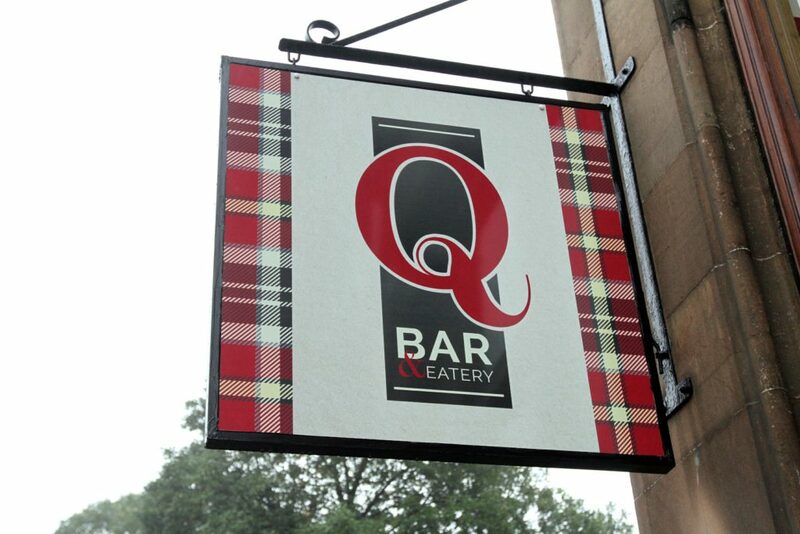 The sign for Queen’s Hotel’s Q-Bar Eatery (Photo: DCT Media). 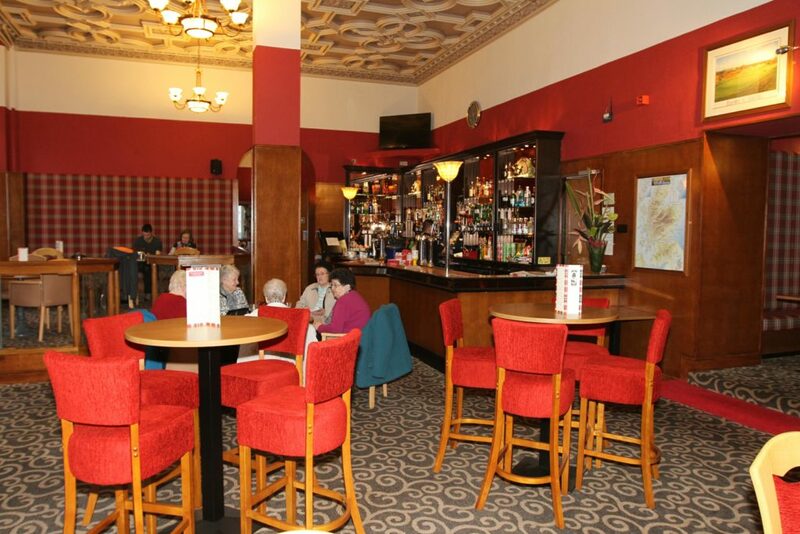 The Q-Bar also has a wide range of traditional Scottish malts, craft ales, spirits and fine wines to choose from. The Q-Bar is open Monday to Thursday from 7am to 11pm. Check out the drinks menu here. Inside the Q-Bar Eatery (Photo: DCT Media). The Best Western has a spectacular, Victorian wedding venue, having hosted hundreds of successful weddings over the years. All Queen’s Hotel weddings include: Floral arrangements on your tables, a complimentary honeymoon suite with full breakfast the next morning, a cake stand and cake knife, and a table plan and menus. Queen’s staff make sure that individual budgets and preferences are catered for through their vast range of menu selectors, drinks packages and evening buffets. To find out more about the hotel’s 2019 wedding package, click here.